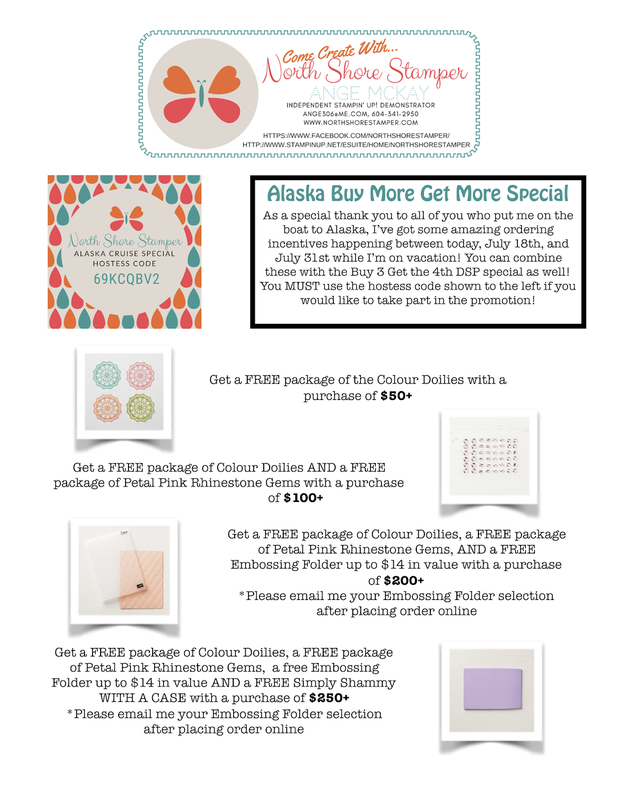 Buy More Get More Alaska Special! 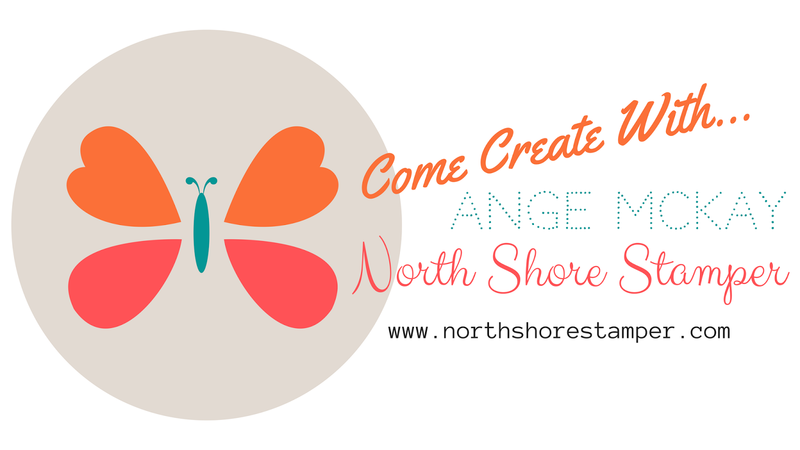 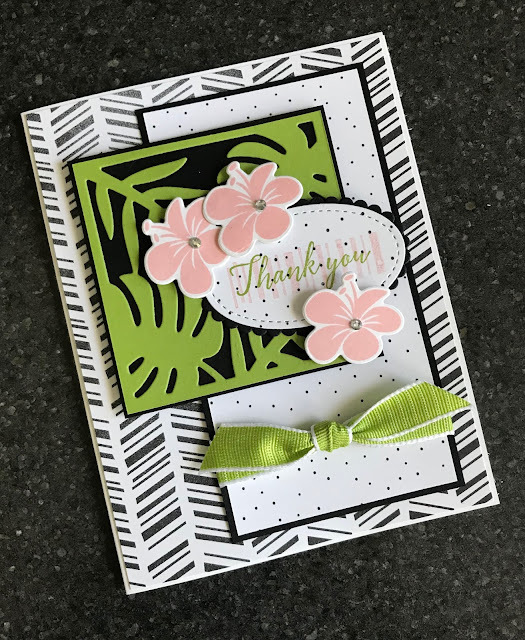 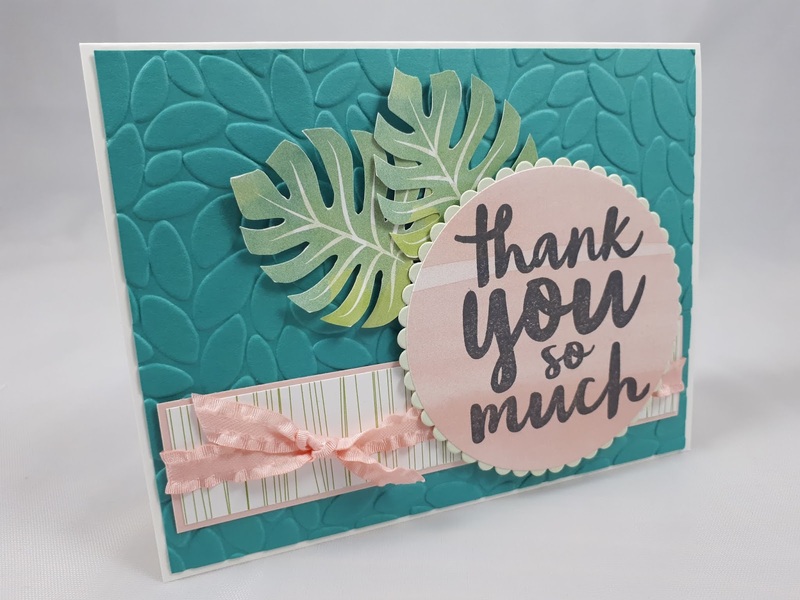 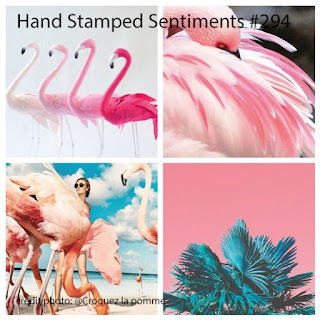 This week' Hand Stamped Sentiments Challenge screams for the tropics! 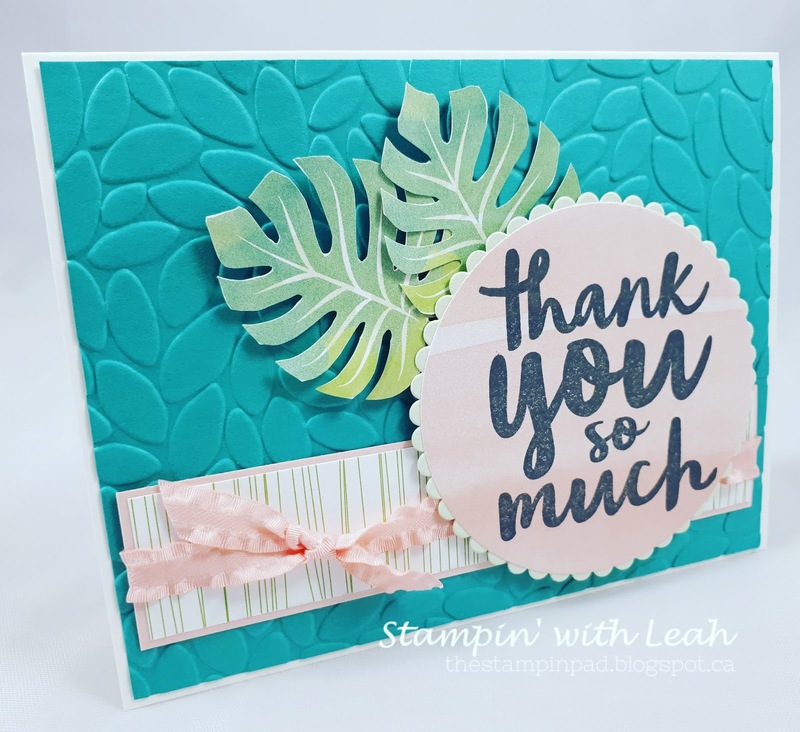 Funny that for the first time I'll actually be heading out on an incentive trip with Stampin' Up! to somewhere relatively cold!! 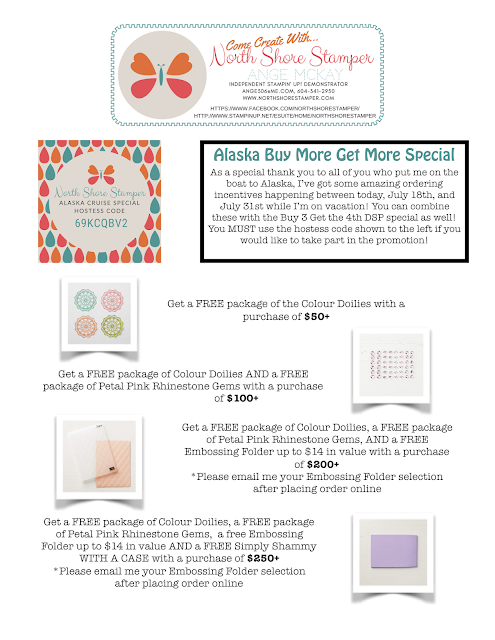 I'm off to Alaska this Friday and couldn't be more excited but I'll still be dreaming of the heat of summer! 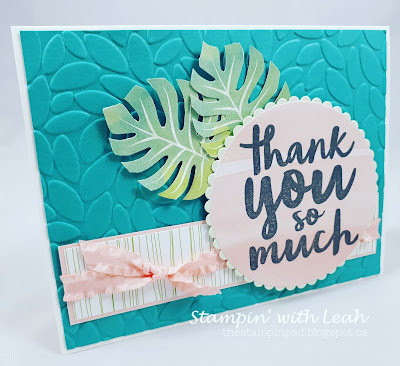 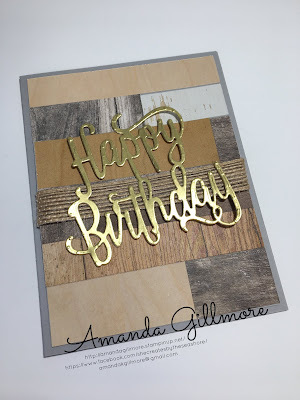 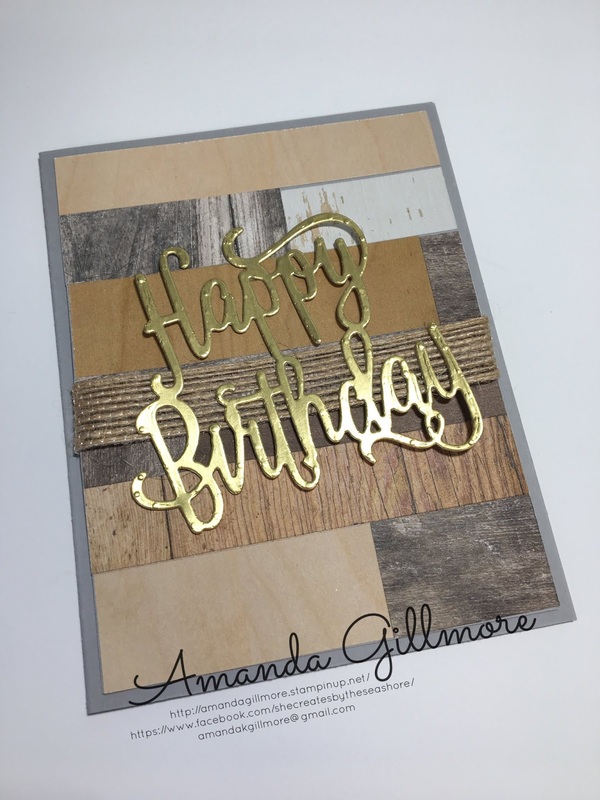 Make sure to head over to Hand Stamped Sentiments and join us for this week's Inspiration challenge! 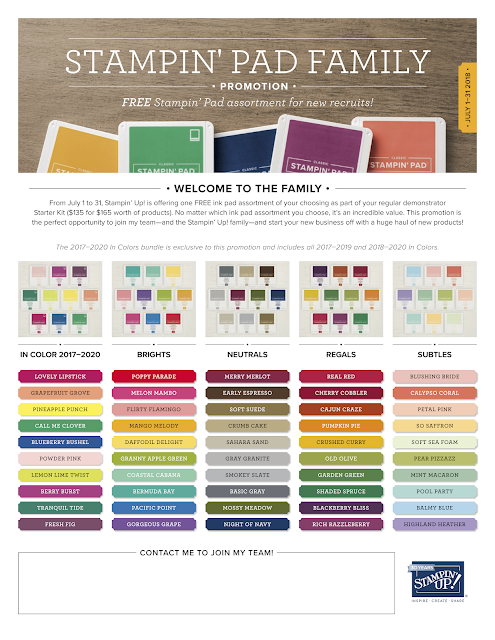 What Do I Do on Sundays? Buy 3 DSP, Get the 4th FREE!